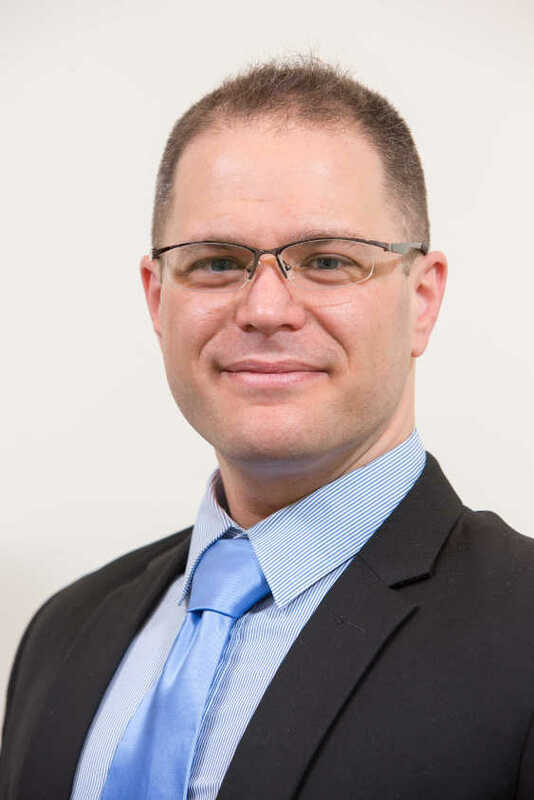 Eyal has extensive knowledge and experience in all aspects of IP, including IP management and strategizing, patent filing and litigation, trademarks and design patents drafting, filing, prosecution and litigation and handling extremely complicated procedures regarding utility patents, trademarks and design patents, both in Israel and abroad. 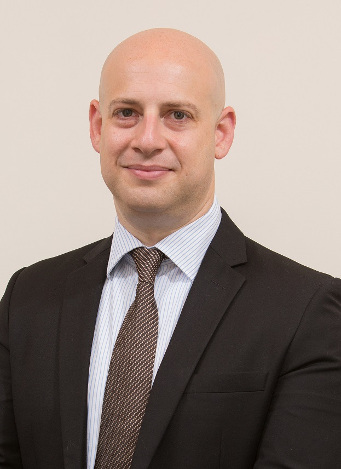 Eyal also has vast experience in commercial and copyright law. Prior to his law studies, Eyal worked for a major Israeli telecommunication company where he was involved with telecommunication infrastructure and devices (such as DSL, cable tv, wireless networks etc). Eyal is also certified in DBA and QA, and worked as a software developer and QA in two well known Israeli high tech start ups. Eyal completed 3 years’ military service as a non-commissioned officer in the Israeli combat engineering corp.
Eyal is also a musician and a photographer and volunteer in helping and rescuing stray animals. Amit has wide knowledge and experience in all aspects of IP, including IP strategizing, patent/TM drafting and prosecution, as well as experience in commercial issues. Amit has acted as mediator in IP related cases. Amit is also a committee member in INTA. Amit started as a computer technician, software engineer and later owned a small software company. Amit provided software and hardware services to R&D companies and his deep understanding of technology (such as software, computers, electronic devices, medical devices, telecommunications equipment, business methods, and cleantech) allows him to provide outstanding IP related services. During his law studies, Amit participated in a student exchange program and studied in Oxford University (UK) and Queen Mary College (University of London, UK). Amit completed a 5 years military service in the Military Police Corp. In his last position, Amit acted in the capacity of a Major while holding a First Lieutenant rank. As a military reserves officer (current rank - Major) Amit is volunteering to serve in an extremely hard position in which he informs the families of killed and injured soldiers about their loved one’s injury or death. Amit has volunteered in providing pro-bono legal advice to needy people, acted as the representative of the “Green” non-profit organizations in the environmental committee of Holon’s city council, and is volunteered for over 14 years as a rescuer of stray cats and dogs, and volunteered for years as the CFO of an animal shelter and rescue non-profit organization. Shilon Zuckerstein's team currently consists of three lawyers, Two patent attorneys (IL/US), Three paralegals (all with law degrees), a patent attorney intern, five technology experts, an English Quality Assurance officer and two business consultants.